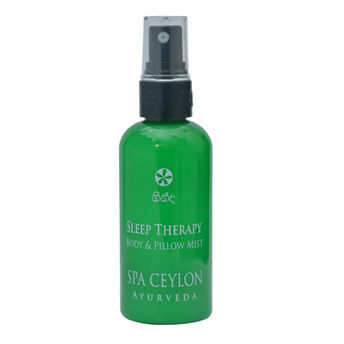 Quick drying non-oily natural mist to promote deep restful sleep. Pure lavender helps take away daily stress & relax the senses, while luxuriously fragrant ylang ylang calms & clarifies mind & body. Precious patchouli helps Hydrate & promote tranquility, while orange & lemon work to balance the senses. Natural Witch Hazel & fresh organic Aloe Vera helps cool, Hydrate & tone skin, improving overall skin health. Suitable for all dosha types. Explore the entire range of Body Mist/Spray available on Nykaa. 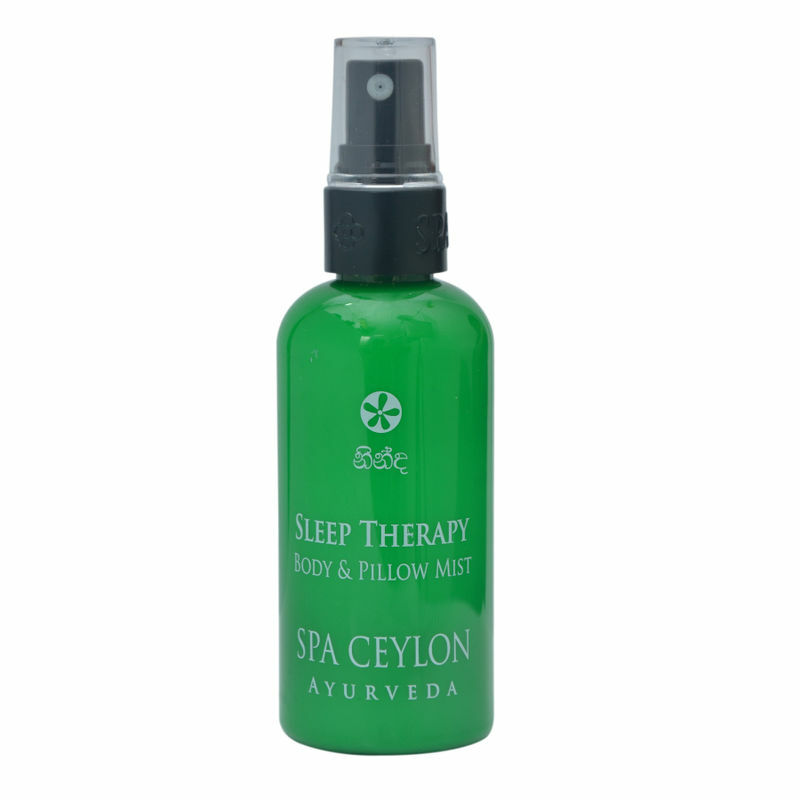 Shop more Spa Ceylon Luxury Ayurveda products here.You can browse through the complete world of Spa Ceylon Luxury Ayurveda Body Mist/Spray .